Hello and good morning. Here is another page from my new comic, Same Day Return. It will be available at this weekends Thought Bubble event. Come and visit me at table 106. (See floor plan below). 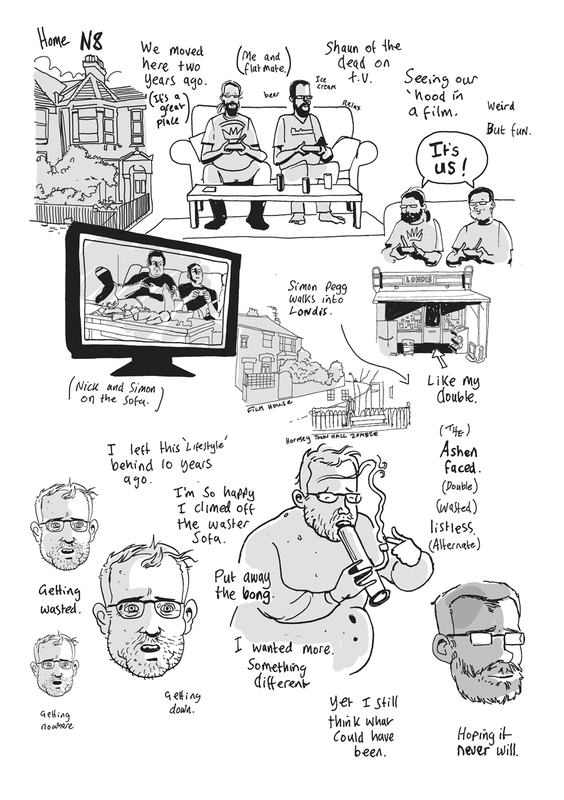 If you can’t make it to Leeds, then it can be ordered here along with other fine comics.